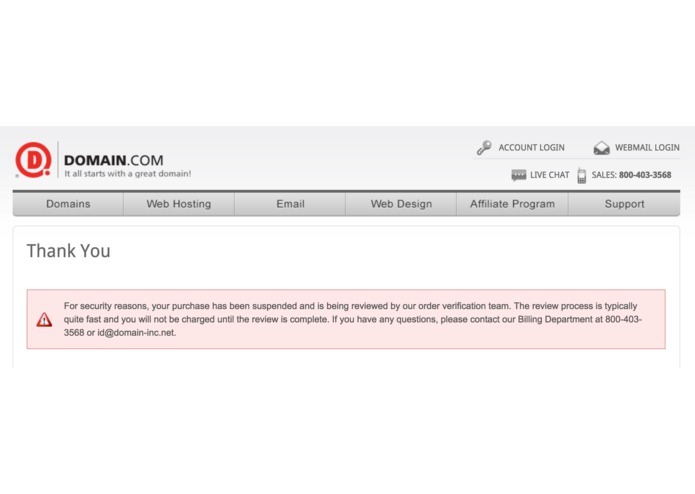 We tried to register a domain, but the registrar broke. 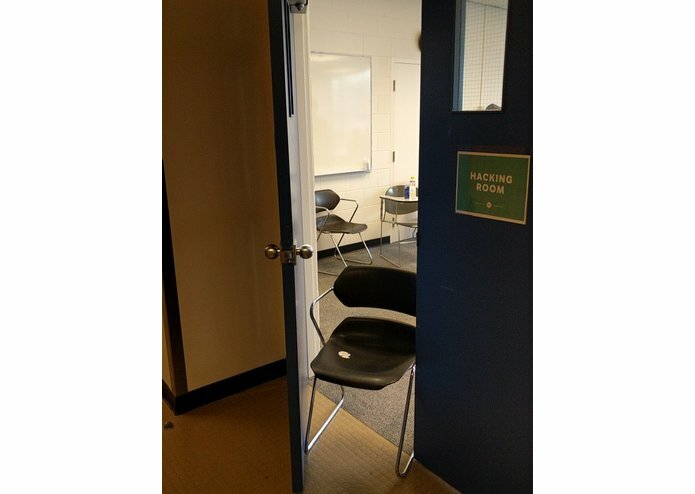 We saw people struggling to open the door to the hacking room. We used a chair to prop open the door. We put a chair behind the door to keep it from closing. Once, I tried to jump over the chair to enter the room and hit my head on the doorframe. Used by the 10-20+ hackers in our hacking room. Integration with existing room-entry systems was seamless. We hope to open more doors for others in the future. Looking to pitch to potential investors soon. CSE at UW. Software engineer.